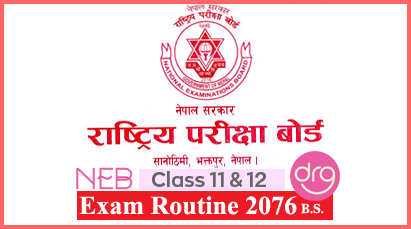 the examination center for upcoming B.Sc CSIT Second Year, Third Semester examination of 2072 BATCH. 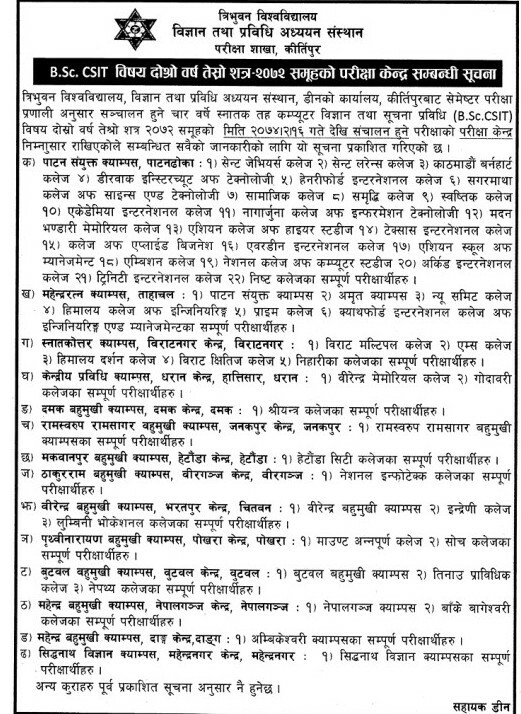 The examination is going to held from 16 Jestha, 2074. 0 Response to "Exam Centers Of B. Sc. 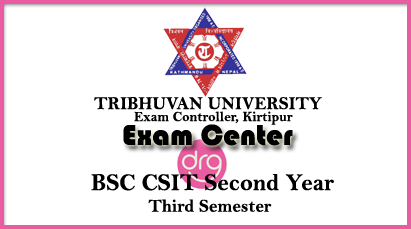 CSIT Second Year | Third Semester | 2072 Batch | TU "